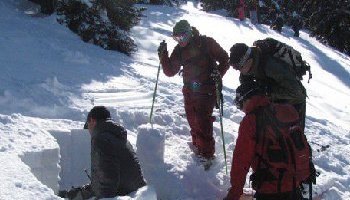 Designed as an introduction to the mechanized back country ski industry, this course focuses on skills necessary to travel safely through the mountain environment; this includes terrain assessment, navigation, hazard analysis and mountain sense, incorporating judgement and decision making. The Level 2 course is designed for individuals who have obtained work as an apprentice or trainee guide and have further developed their skills and experiences in back country terrain. 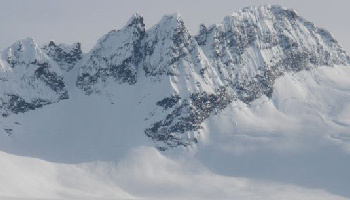 The focus of the program is to prepare the candidates to lead groups under the direction of a Lead Guide. 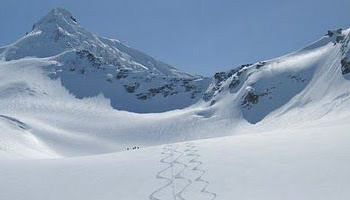 The Level 3 program is designed for people who have come up through the CSGI program and have been guiding in the mechanized ski industry for at least 2 years under the direction of a Lead Guide. The focus of this program is is to prepare candidates to lead groups without supervision. Click on the tabs on the right to keep up to date on the latest CSGA events and announcements.